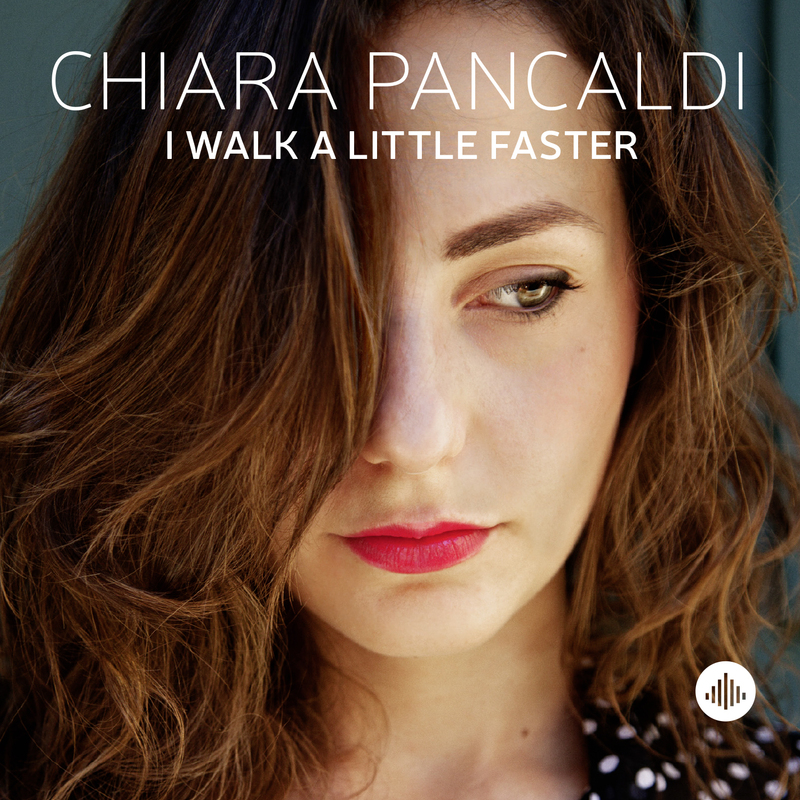 This record is the result of musical encounters between Chiara Pancaldi, a young passionate Italian jazz singer and the great piano player Cyrus Chestnut. The record presents a list of Standards and some obscure songs with original arrangements written all by Chiara Pancaldi except Wild is the Wind by Jeremy Pelt (artistic producer of the record) and A flower is a Lovesome Thing, arranged by Cyrus Chestnut. The result is a brilliant, swinging and warm record, with one of the greatest rhythmic sections of the worldwide jazz scene. Chiara Pancaldi: The choice of songs and atmospheres has been inspired by the music I’ve been listening recently, in particular by a singer that I love. Her name is Shirley Horn. I wrote the arrangements paying attention to the musicians of the band, and pondering how to highlight their wonderful musicality. Jeremy Pelt: From our earliest encounter, two things struck me as outstanding about Chiara Pancaldi. One of them was her clarity of expression. Speaking from more than a casual observer, one of the hardest things to attain in this music is conviction. That comes with experience and depth. Ms. Pancaldi is possessed of both, and that alone would make this set a pure joy to listen to! "["]..On I Walk A Little Faster her compelling voice is caught in a professional production."" "''Here convincing voice is recorded and produced profesionally on the album I Walk A Little Faster.''" ""The title song is misleading, as this is jazz for a lazy summernight." "
"['']..Backed by three beautifull to the point playing supervisors show Pancaldi's courage by wanting to sound as pure as possible.""